While these two new CDs from Resonance—Moments in Time and Getz/Gilberto ‘76—are sold separately, they are taken from the same engagement that featured Stan Getz’s quartet performing at Keystone Korner, a famous club located in San Francisco, the week of May 11-16, 1976. João Gilberto was regularly featured during the final portion of each set during this engagement. Overall, as a jazz enthusiast, I prefer the first CD to the second where Getz solos in a supporting role on only half of the included performances. But more about that later. All recordings are previously unreleased and selected from the archive held by the owner of the club. Getz gained early fame as a member of the Four Brothers in Woody Herman’s Orchestra. His solo on “Early Autumn” remains a delight to hear. But perhaps his reputation grew the most following the release of his album Desafinado, with Charlie Byrd, that introduced bossa nova rhythms to U.S. listeners. 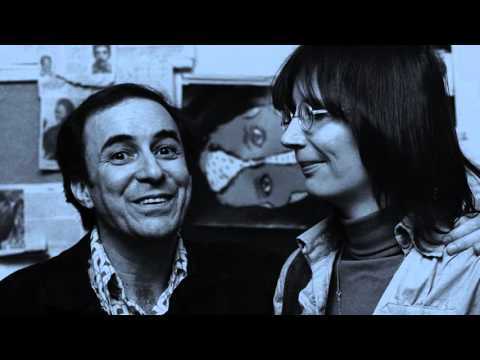 This album also marked the beginning of his relationship with João Gilberto as a composer and later, as a performer when they toured along with Gilberto’s then wife Astrud and released subsequent albums on Verve and Columbia. 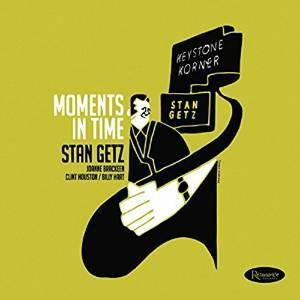 Getz continued to perform at (mostly) a high level throughout his lifetime, and some readers may be familiar with his final statements captured in his final recording fifteen years later in 1991 with Kenny Barron, released as People Time. The first CD, Moments in Time, includes three tunes Getz had not previously recorded, namely “Infant Eyes,” “Cry of the Wild Goose,” and “Peace.” Two ballads in particular reflect how Getz’s style continued to evolve from earlier stages in his career. His more traditional roots are clear in his luscious performance of Ellington’s “Prelude to a Kiss” while his more assertive attack is evident in Wayne Shorter’s composition “Infant Eyes.” The latter performance demonstrates the high level of cohesion obtained by this quartet. To me, the only drawback in the CD is that “Con Alma” is simply too long due to portions of repetitive playing that diminish its overall impact. Listening to this album is a delight even though it does not appreciably extend the depth of Getz’ overall discography. For that reason, some may pass it by despite the quality of the performances. 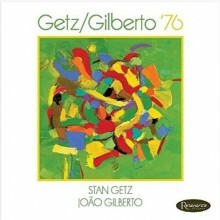 The second CD, Getz/Gilberto ’76, features João Gilberto. Getz only participates as an occasional soloist, limited to solos on alternate tracks beginning with the second. To me, Gilberto’s smooth voice is not sufficient to sustain my interest throughout the album. He sings in a delicate, whispering style, but does create interest by taking liberties with the rhythmic pulse of each tune. 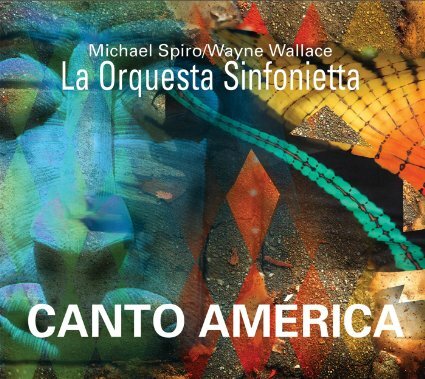 His approach is most effective on “Aguas de Marco.” Also, the sound quality on this CD is somewhat harsh to my ear, accentuating Gilberto’s sibilants and Hart’s cymbals and sharpening Getz’ sound. 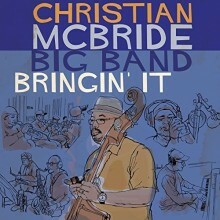 This deprives the recording of some of the warmth and richness it deserves. For these reasons, I clearly prefer Moments in Time. Despite the historical interest of Getz/Gilberto ’76, it will appeal more to completists. 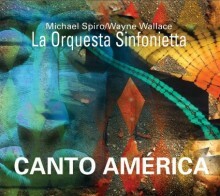 Other recordings by each principal artist, whether together or apart, are superior to these new releases. This is much less of a problem with Moments in Time although, to my ear, two tunes on that CD have a somewhat thin sound and also fail to capture the richness of Getz’s lush tone. Perhaps they may have been recorded on a different evening? The album liner notes suggest that there may be additional releases from the Keystone Korner archive in the future, featuring other artists. 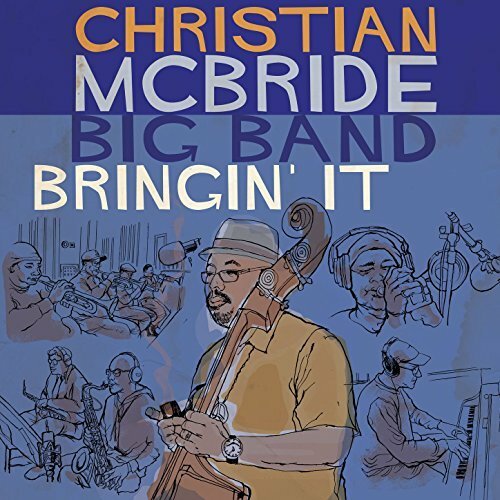 This would be most welcome if they match the quality of Resonance Records’ two previous releases containing selections from this valuable archive featuring Freddie Hubbard and Jaki Byard with Tommy Flanagan.